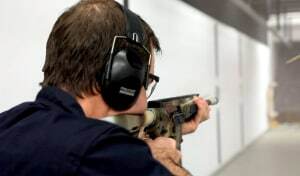 The ADF’s Armaments Systems Program Office (ARMTSPO) recently commissioned NIOA to undertake suitability trials for a specialist weapon coating system called EC Paint. 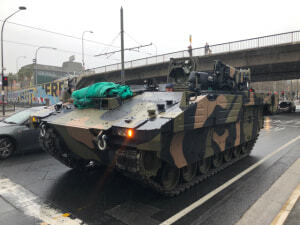 PSM has announced that the Puma will not contend for Land 400 Phase 3. 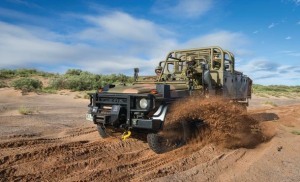 Military vehicles endure extreme conditions during their lifetime. How can the steering systems of these vehicles take on temperatures as low as minus 40 degrees Celsius? It’s been six years since G-Wagons began rolling out across the Army. 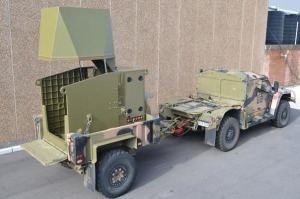 2016 saw the last of 2,146 vehicles delivered to Army to replace two-thirds of the Land Rover fleet under Land 121 Phase 3A (with the remainder to be replaced by Hawkei under Phase 4). 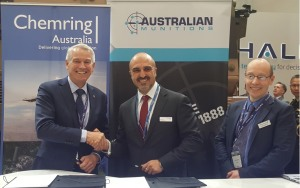 The Commonwealth has selected Indra Australia to design and manufacture a Level 2 deployable forensic laboratory capability that is being procured under Land 154 Phase 2. 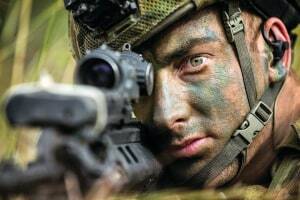 First pass approval to progress a range of soldier combat-related capability elements under Project Land 125 Phase 4 is imminent, although details of what will be involved are still being finalised. 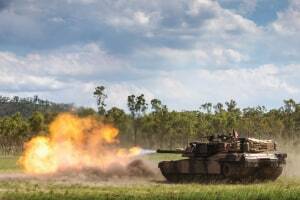 The debate over the role, utility and importance of the tank capability in the ADF is often speculative and pejorative. 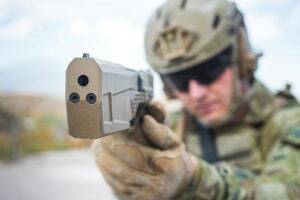 The RLD Group of companies is better known as the sum of its parts; LightForce, NightForce, Paroo Pastoral Company, EuroOptic Australia, Horus Vision Reticle Systems and the soon to be launched ForceOrdnance businesses. 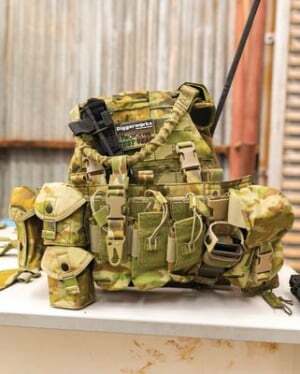 Risk mitigation activities (RMA) undertaken by Raytheon Australia for Project Land 19 Phase 7B are set to be completed this month on time and on budget. 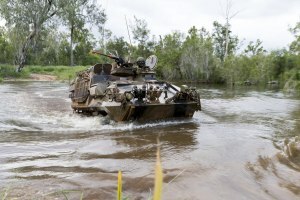 The Australian Army fields a diverse range of infantry weaponry, which will be progressively refreshed, enhanced or replaced and new capability acquired under a pair of new projects, Land 159 and Land 4108. 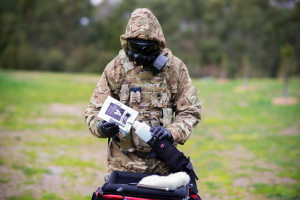 Leidos has signed the contract for the supply and support of chemical, biological, radiological and nuclear defence capabilities for the ADF under Land 2110 Phase 1B. 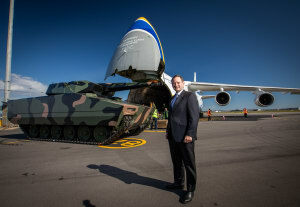 General Dynamics Land Systems (GDLS) has launched its AJAX-based armoured fighting vehicle as a contender for Land 400 Phase 3 at the Land Forces conference in Adelaide. 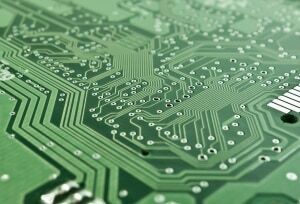 Data is a critical asset for military organisations, but this data is only valuable if used effectively. 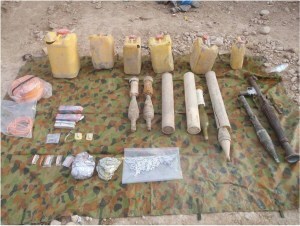 There is a clear need for data-driven design in military vehicle engineering. 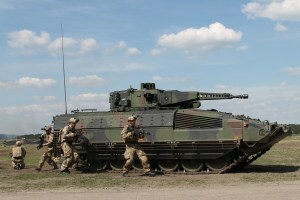 Rheinmetall has launched its campaign to secure the $15 billion Land 400 Phase 3 program.